This page illustrates printed covers that Morris W. Beck produced for special nuclear ship naval events. 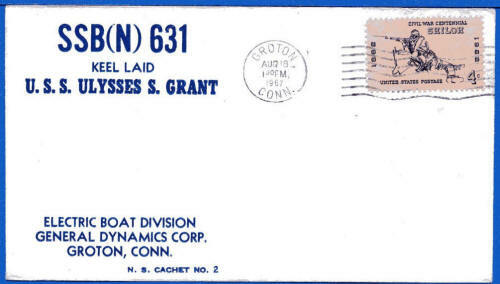 Donald O. Schultz, also of Wisconsin and a fellow member of the USCS Nuclear Ships Chapter #61, worked closely with Morris W. Beck on some cover productions. Donald O. Schultz was the cachet director for the USCS Nuclear Ships Chapter. Beck had the printing equipment. 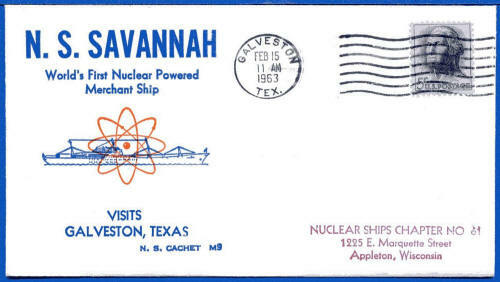 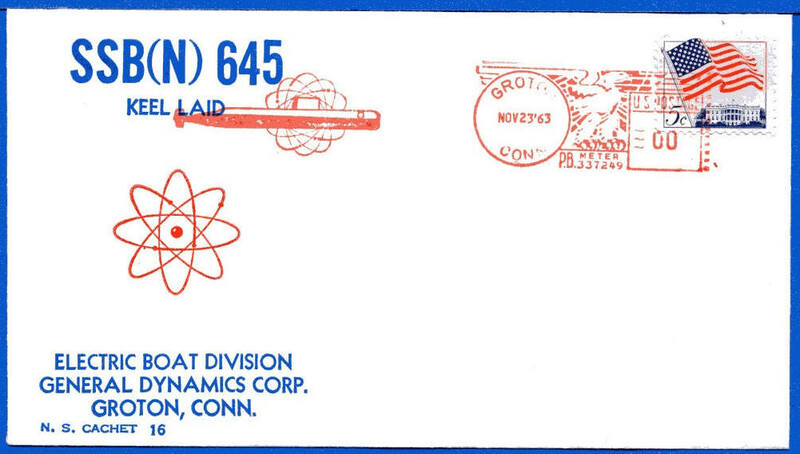 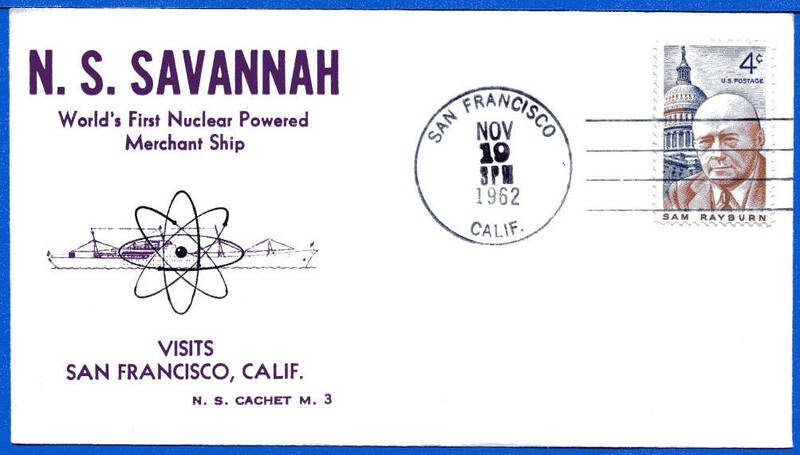 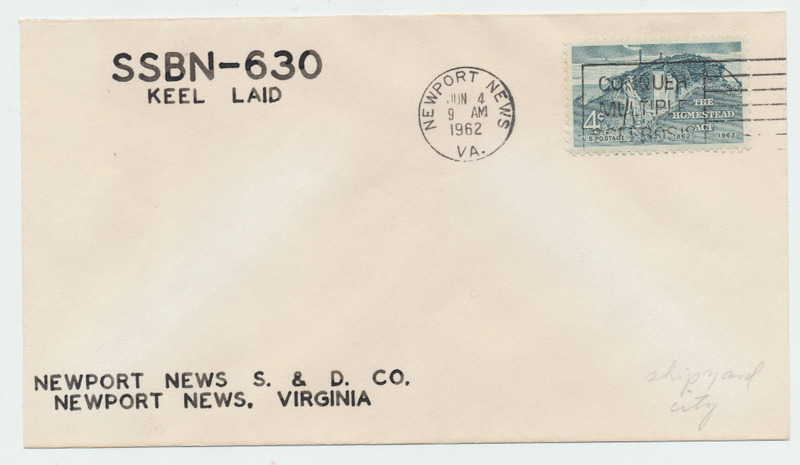 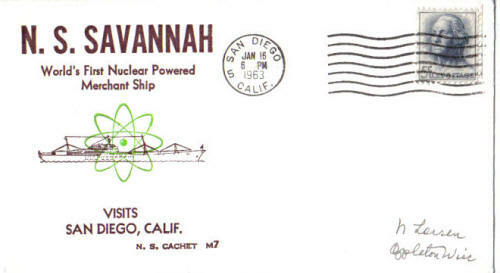 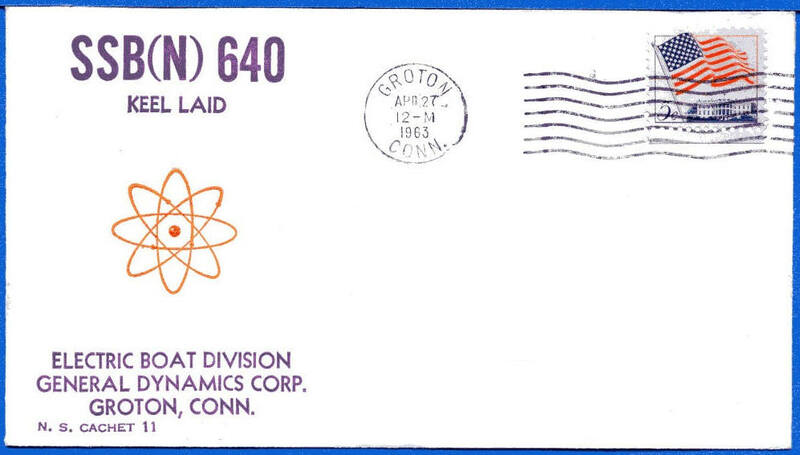 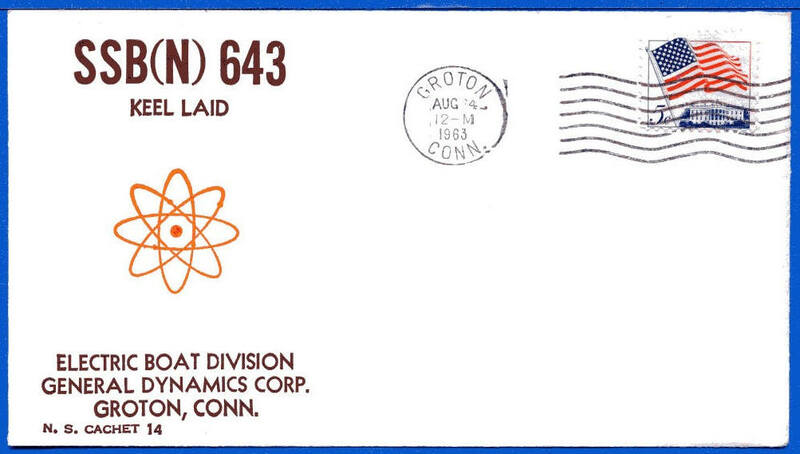 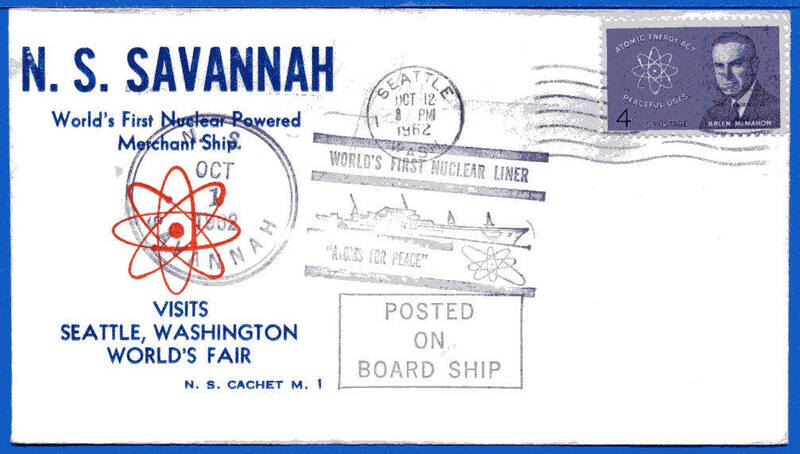 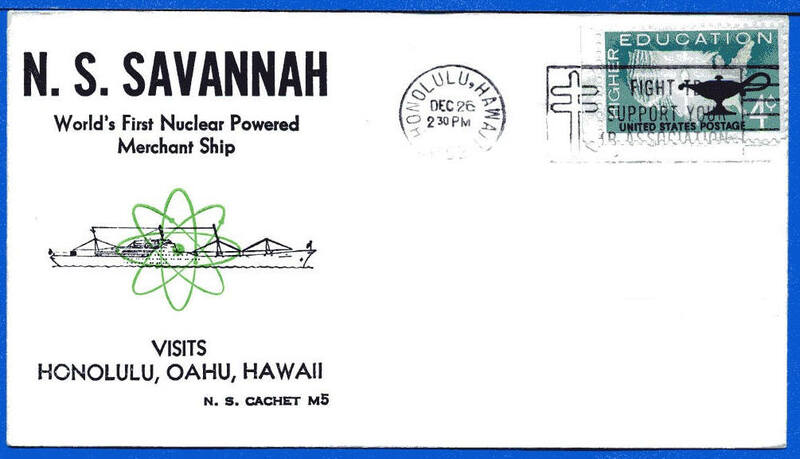 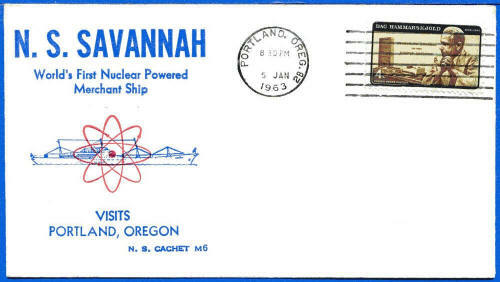 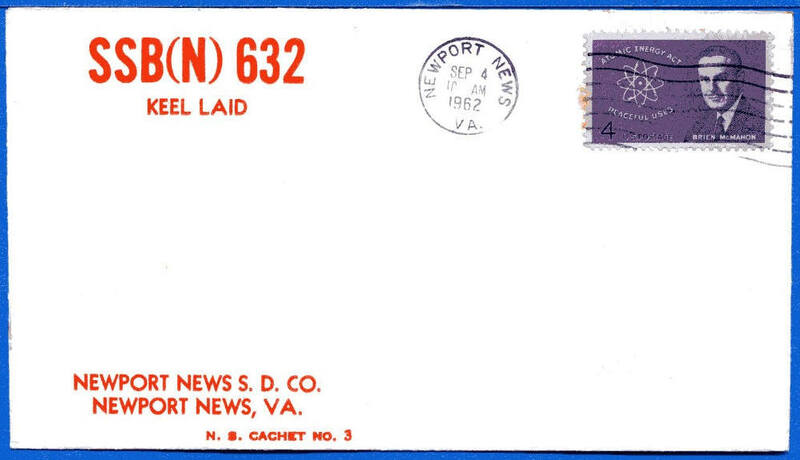 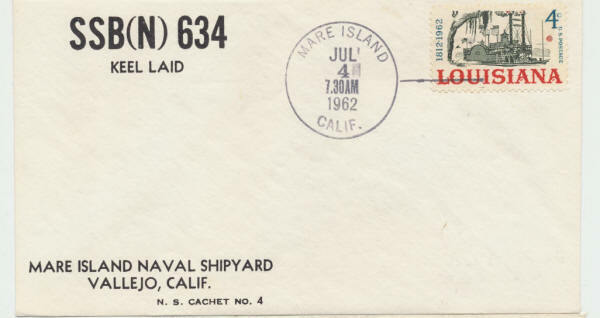 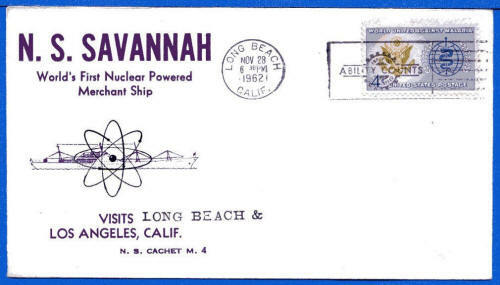 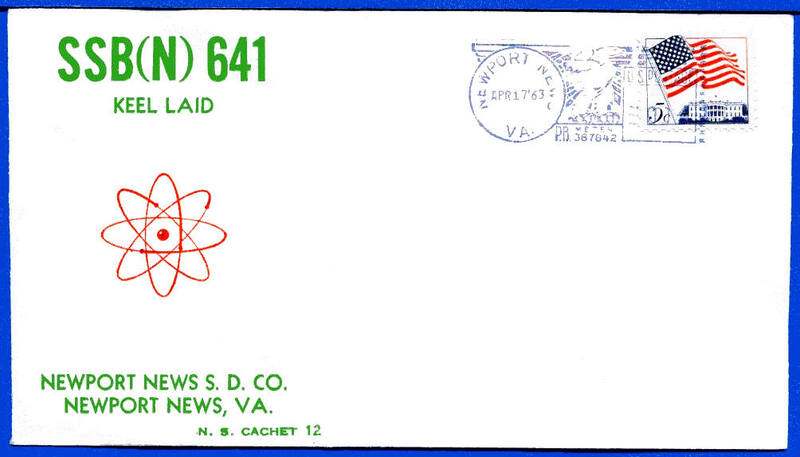 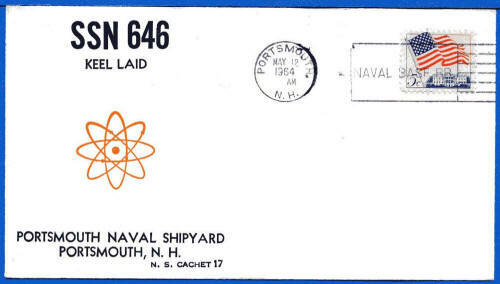 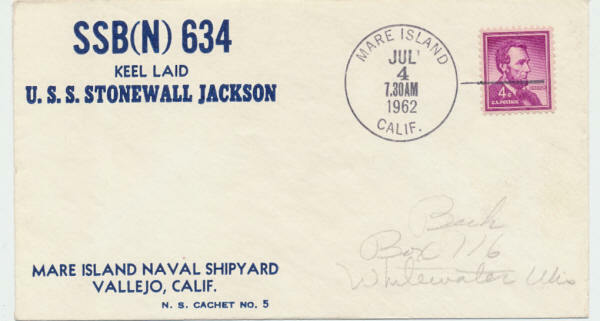 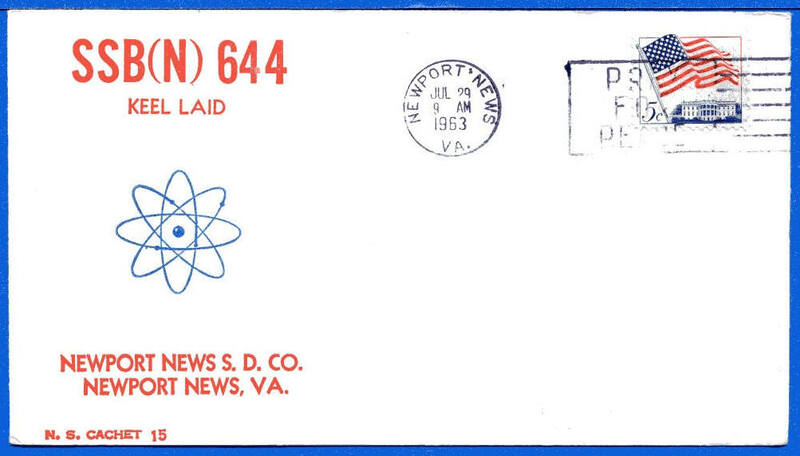 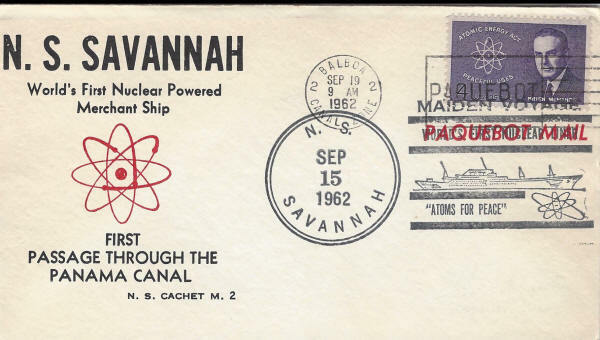 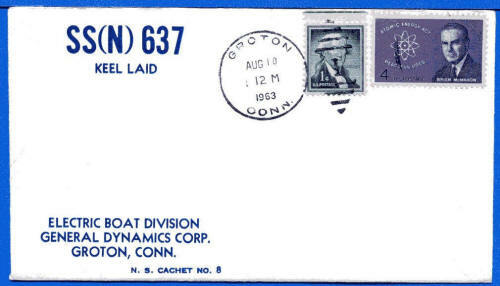 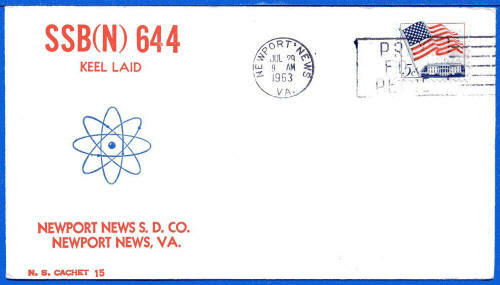 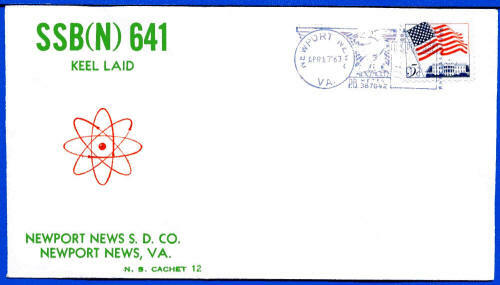 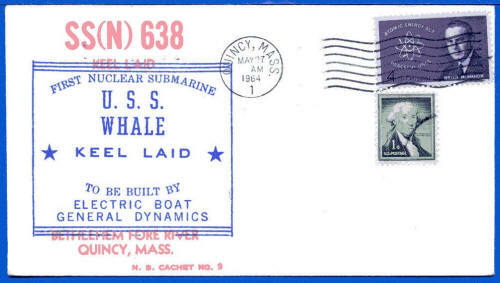 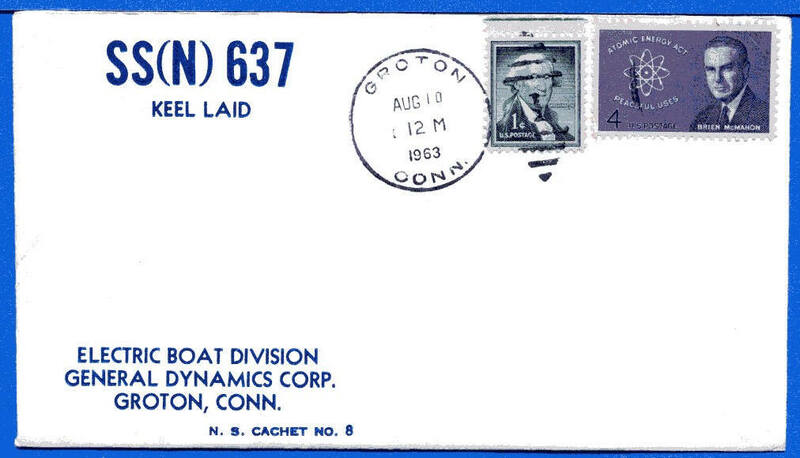 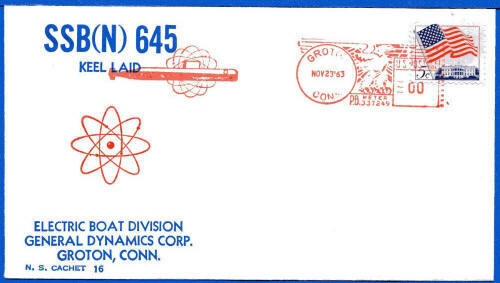 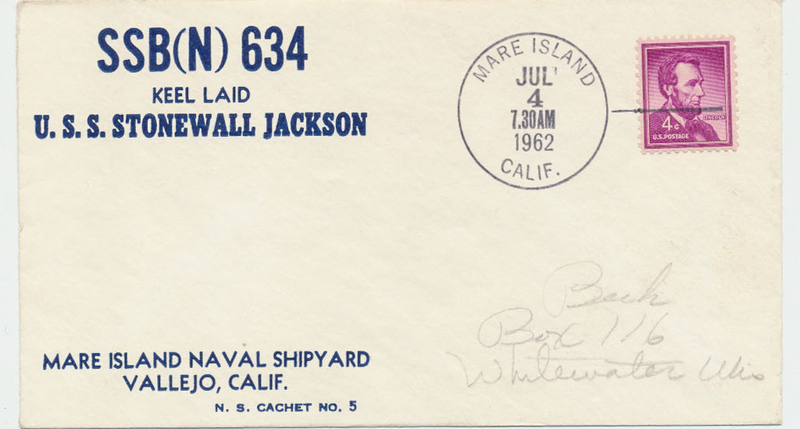 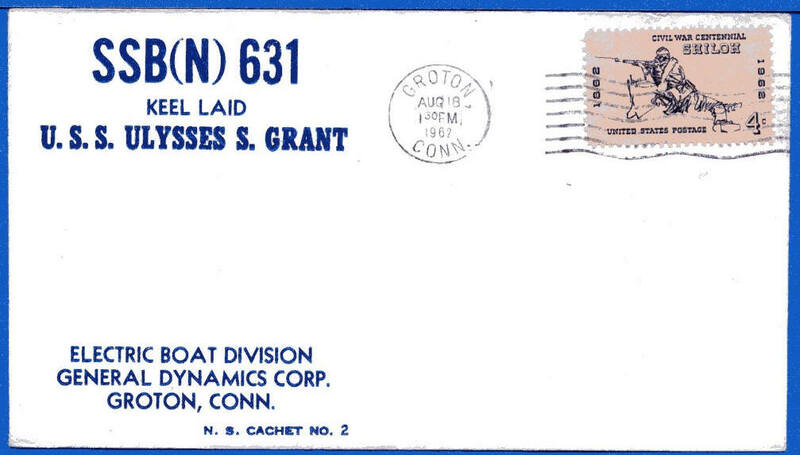 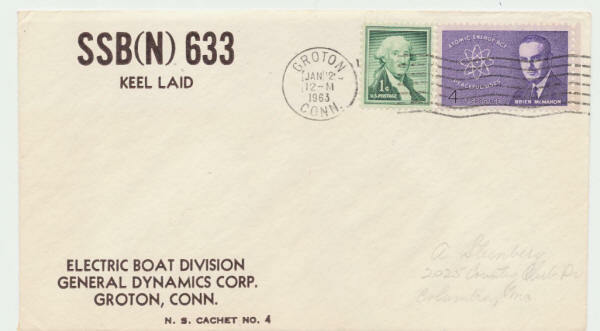 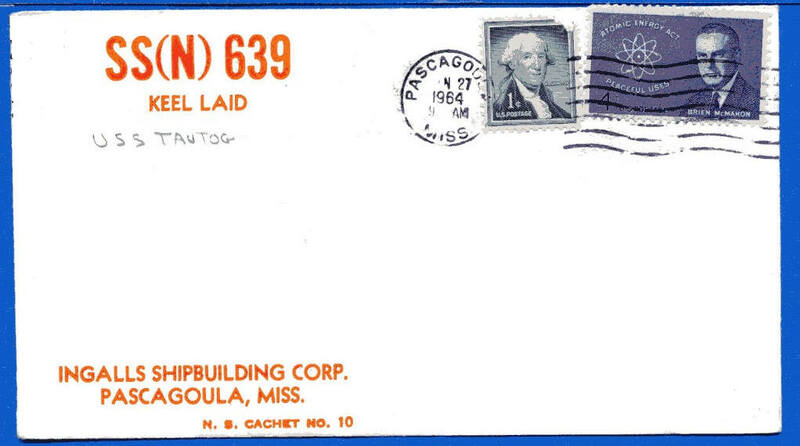 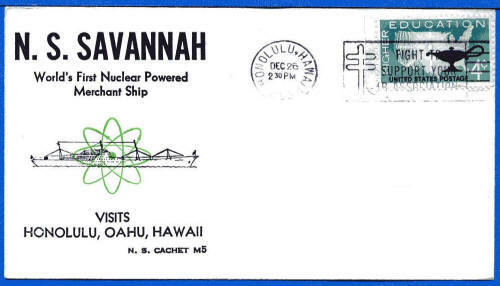 There are more than a dozen printed or rubber stamp cacheted nuclear ships naval event covers. A checklist is below. If you are aware of any others, please send a scan to us and we will list it. 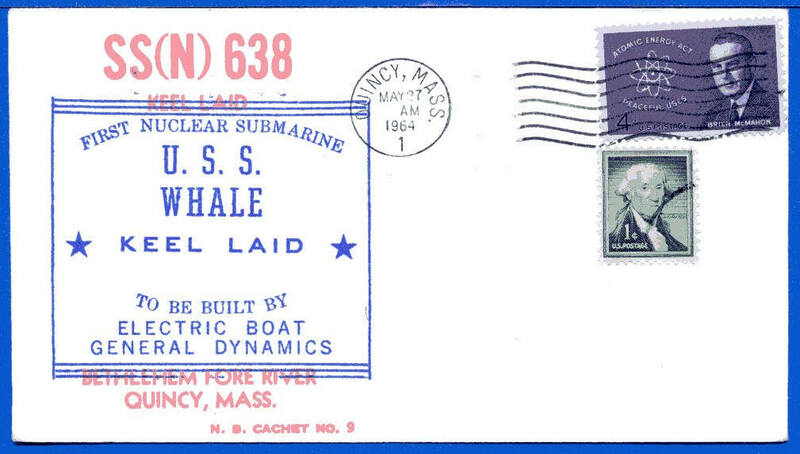 Thanks to John Milewski for sending in this scan. 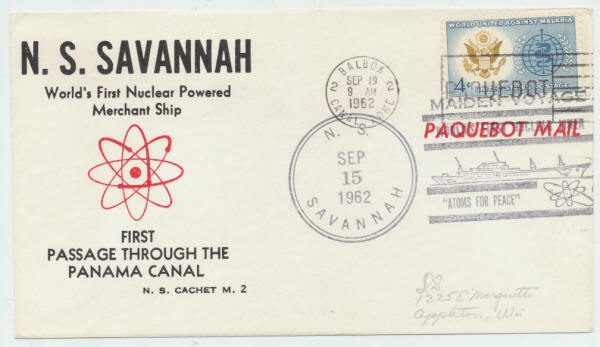 Note two different cachet layouts. 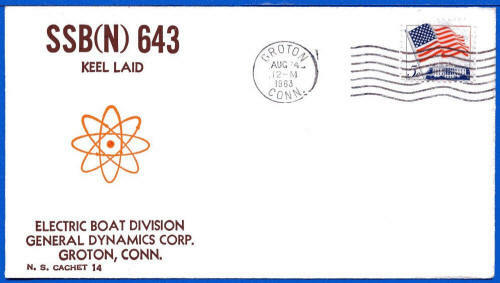 Same event and postmark. 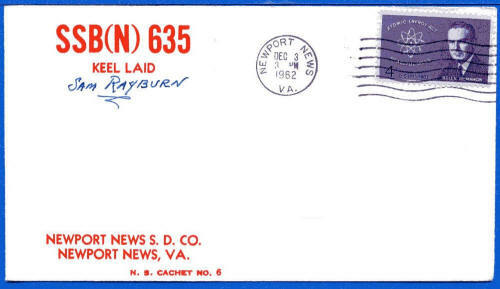 This not for profit Web site has over 3,000 scans of Beck Navy and Event Covers with Reference Text. 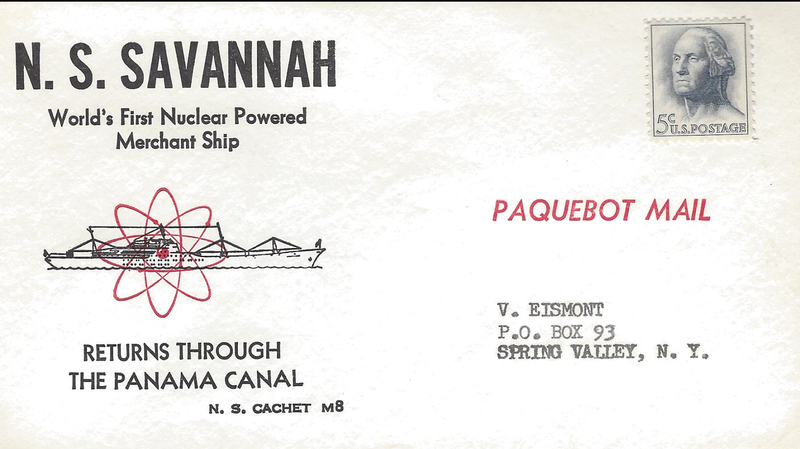 Copyright ©2000-2019 Owen R Murray. All Rights Reserved Revised: Wednesday March 20, 2019.